Business Entities that are currently operating or have had operated in Oregon are listed in the corporation registry. It is the responsibility of the SOS Corporate Division to incorporate and authorize business entities in the state. All the pieces of information of every registered company, from filing to authorization, are stored in the registry. An Oregon Secretary of State Business entity may be a corporation, limited company, limited liability company, limited liability partnership, or limited partnership. If you know the business entity name or its registry number, you can conveniently check the comprehensive detail of such company on the search tool provided by The Secretary of State of Oregon online. The public are welcome to use this tool to learn more about a certain business that is currently operating in the state or entities that have operated in the state before. Follow this guideline so you can search for a business easily and successfully: You can start performing your Oregon corporation search by first going to the search page using this link. On the page, you will need to enter the business entity name or its registration number. In this instance, we use “Mentor Graphics” as the business name that must be entered in field provided by the page. After entering, click here the link stating Search for Business Name to finally view the results page. Once the name of the entity appears on the results, click on it. In this way you can view access a page that contains important details of the business entity such as entity type, address, status, registration date, and more. The Oregon State Secretary position is currently held by Jeanne Atkins, a democrat. 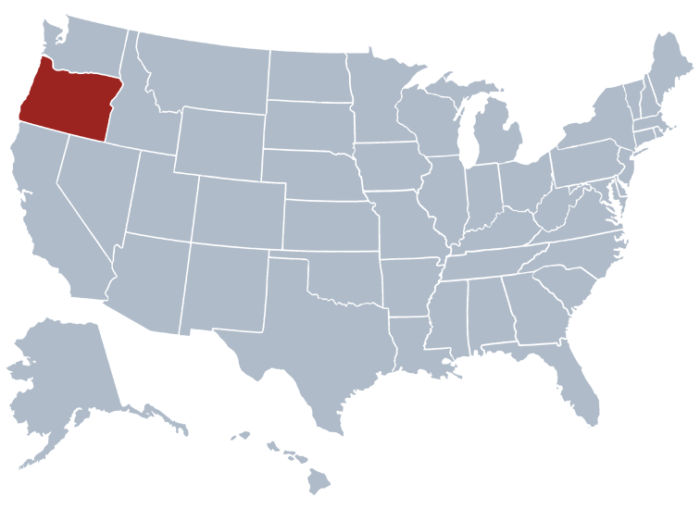 The Secretary of State of Oregon is an elected constitution office in which the one who heads can be a successor to the Governor of the state. This means that one must be elected to hold this particular office. In the case of Atkins, she can’t take the place of the Governor because she was appointed by the Governor himself. Ted Wheeler, who is the Treasurer of the state, gets the first line to governorship. The Oregon Secretary of State Business Registry is just one of the responsibilities of the office of the Secretary of State. Oregon SOS also handles public accounts and the public administration. To keep everything organized, the office sets ups different main divisions, which include Archives Division, Audit Division, Executive Division, Corporate Division and Election Division.